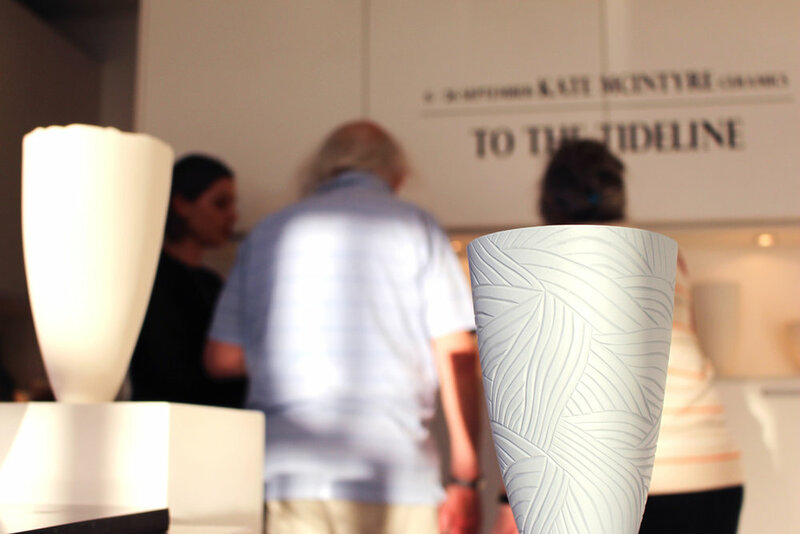 Kate’s current work is inspired by patterns and structures found in nature. 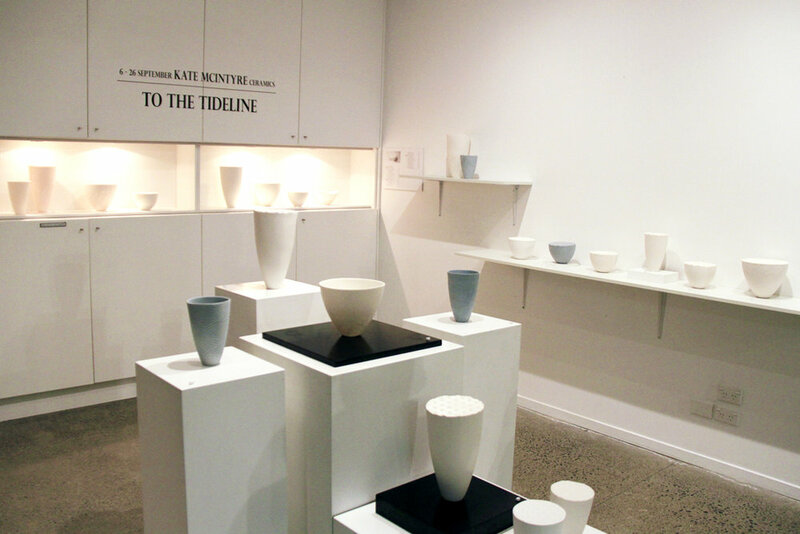 Her interest in the natural world stems not only from the beautiful forms and intricate patterns, but also from the efficient and economical use of material. 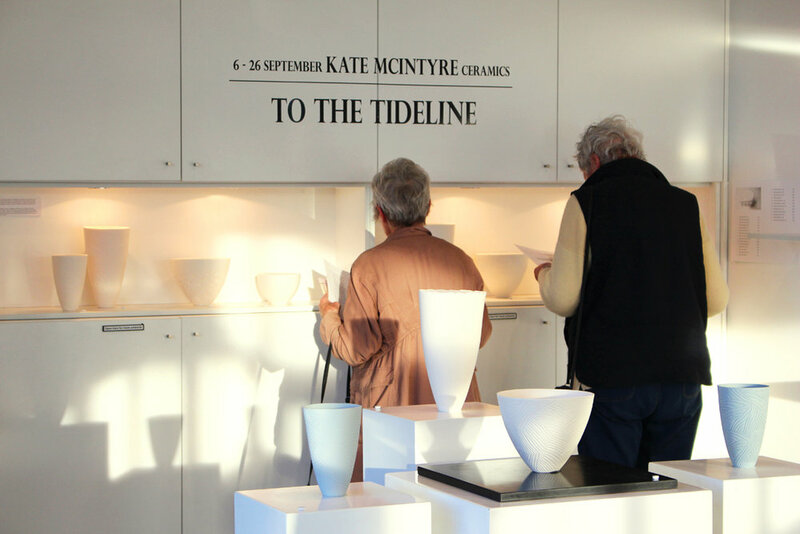 Form Gallery hosts Kate for her first solo show with us through the month of September 2017.